attractions – Life’s a Beach! There is a well-stocked Woolworths at Culburra shops and we can recommend Benny’s, the cafe nearby. Also, in town is the The Little Snapper, which is open for breakfast and lunch over the weekend and in the evenings Wed-Sat, and Bali Beach Kitchen open for lunch and early dinners. Further afield, there is Greendale’s Cafe and Restaurant at Jindyandy Mill at Pyree, and Zac’s Place for fish and chips at Currarong. A trip to the oyster growers at Greenwell Point is a must for seafood lovers (we can recommend Jim Wild’s Oysters). 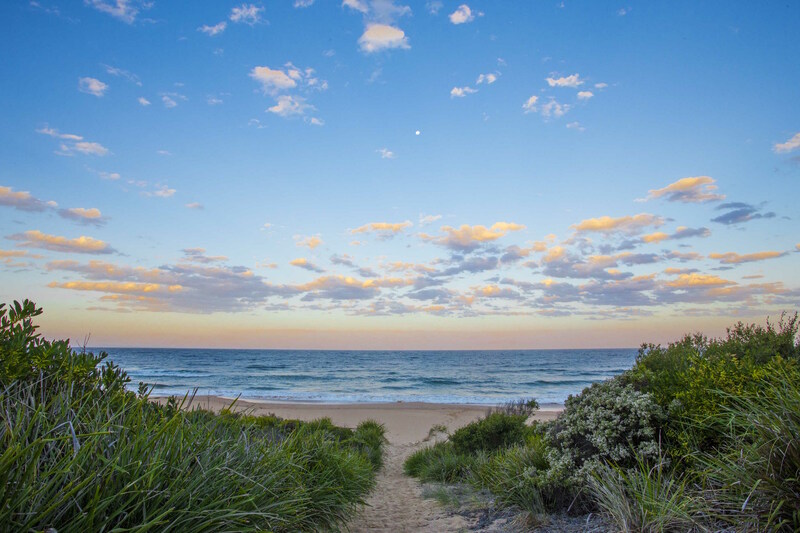 Culburra boasts the two closest surf beaches to Nowra: Culburra Beach and Warrain Beach, where the Nowra Surf Lifesaving Club is located. 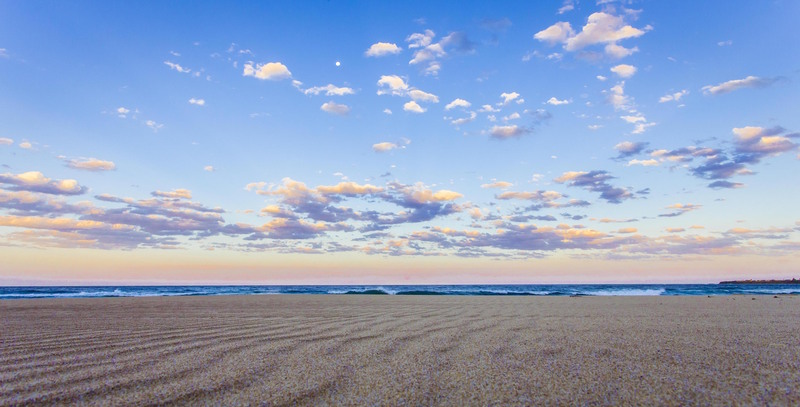 The beaches are patrolled during the summer holiday period and provide a variety of surf conditions for board riders, swimmers, body surfers and families with young children. Popular for a number of recreational activities depending on the water level. When the water level is high, sailing, windsurfing and water skiing are popular. Lower water levels attract a wide variety of bird life. Walks around the lake foreshore from either direction are popular. Your nearest golf course is Callala Bay RSL & Golf Club just 15 minutes drive from Culburra. A Putt Putt Driving range is located on Greenwell Pt Rd. Excellent catches of fish are regularly reported from the rocks near the river entrance. The regional boat ramp located at Crookhaven Heads provides safe launching facilities to the Crookhaven and Shoalhaven Rivers and ‘The Banks’ famous for its marlin, tuna and game fish. The Orient Point boat ramp also provides river access for small craft. 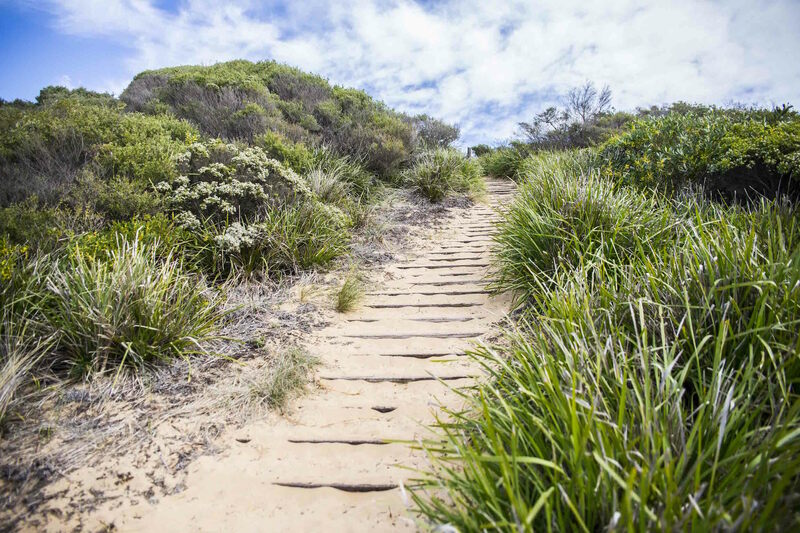 Picnic areas are located at a number of areas adjacent to the beaches including Tilbury Cove and Crookhaven Heads. Additional picnic areas can be found on the shores of Lake Woolumboola near its entrance and at the lake Woolumboola boat ramp. Use the Crookhaven Heads boat ramp to access ‘The banks’ (for experienced divers) and other dive sites around the Beecroft Peninsula including Lobster Bay, the wreck SS Merimbula and SS Wandra. Bands perform at the clubs most weekends.